Come join us at Girls Golf! Come learn the basics of golf, and be empowered, enriched, engaged, exercised and energized! 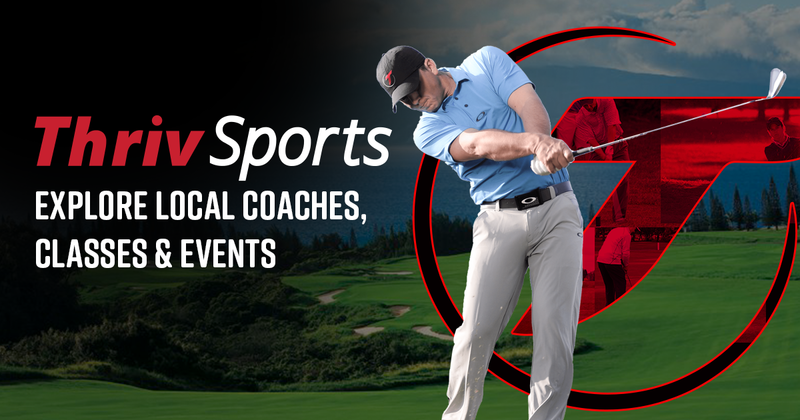 Learn golf in a fun way with a variety of different activities and games. Come learn the basics of golf, and be empowered, enriched, engaged, exercised and energized!